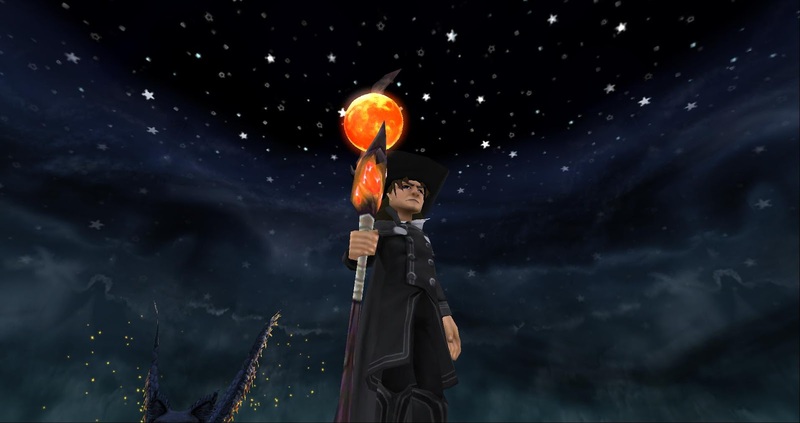 Around the Spiral with Edward Lifegem: First Day of Fall! I hope you're having a wonderful Saturday and First Day Of Fall (Autumn). Summer has finally decided to rest and give Fall a chance to shine. I surprisingly also got to wear my hoodie for the first time in several months because the temperatures have been dropping. I am so happy to finally say that it's my finally my favorite time of year! 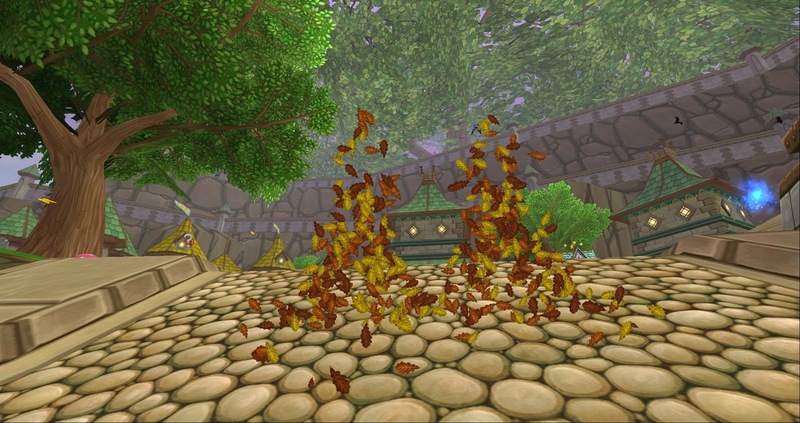 Wizard101 and Pirate101 started celebrating this time of year by releasing a new mount, the Autumn Leaf Swarm. This new mount can be bought in the crowns shop in both games for 5,000 Crowns. This mount actually reminded me of many fond memories. The house I grew up in had a large tree that dropped many thousands of leaves during Fall. My sister and I would always build a leaf fort every year. We would always try our best to keep all of the leaves in one spot, but when a gust of wind came through it would take so many leaves with it. We weren't sad about these gusts of because it was fun to see all of the leaves "swarm" around. Anyway, let's talk a bit about some treats! I've been sick over the past week but that hasn't stopped me from preparing for the Halloween Run. 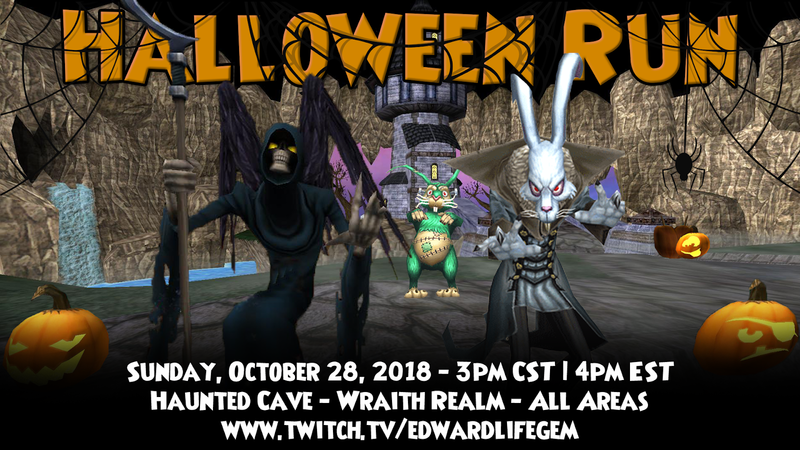 I announced that I would be having a Crowns Raffle on my Official Halloween Run Post that will be published on Friday, September 28th. This is exactly one month before our event takes place so that gives you plenty of time to watch the guide, enter contests, etc. I'm not going to give too many hints about what this year's event will be like, but I will say it'll be amazing. I think the community will love what we have planned. I am very much looking forward to this event and the epic raffle. Mark your calendars. The Halloween Run will take place on Sunday, October 28th. By the way, you may have noticed that I've also updated my website to match the Fall/Halloween theme! My goal for next week is to try to update the pages on this website. I started working on them a few months ago but that was more of a test. I'd like to update them completely. I think the page I am most looking forward to updating is the Online Safety Page. That page has been up for 8 1/2 years and hasn't had too much of a change. I think that'll be one of the first pages I'll update. The rest of the pages will be updated as well. Let's hope I can get this done by Friday! Anyway, I should get going because I'm going to attend Legends of the Spiral's Decaversary Maze Event. It'll be a-maze-ing! Until next time, I'll see you around the spiral.